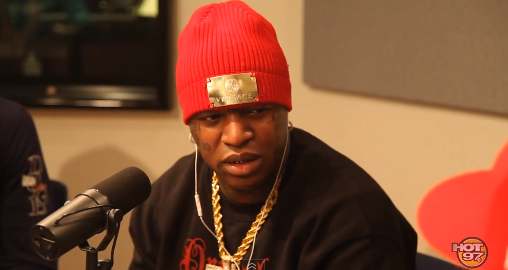 Rich Gang recently made their way to Hot 97 to sit-down with Funkmaster Flex to promote their upcoming project. Last week, his estranged artist Tyga opened up his current label situation with YMCMB and opened up on his relationships with Drake and Nicki Minaj. Birdman didn’t overreact as some would expect and kept his composure throughout the brief sit-down – citing he still respect his artist and trying to get to the bottom of the source. Whether all parties are able to have reconciliation in the coming weeks remains to be seen, but Tyga’s VIBE article calling out YMCMB may have burned his bridge with the popular label.